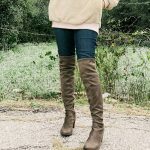 When you scroll this Loft Fall Petite Clothing Try on Haul, you will see that I am obsessed with the faux leather leggings. They are so dang cute! 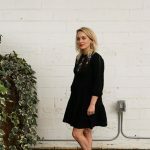 If you are looking for petite denim, check out this entire petite denim jeans guide. Also, everything I’m showing you can be mixed and matched, I just wanted to piece together a few fall outfits that I would wear all the time. I only brought with me one pair of shoes, so every single one of these fall outfits for petites has them. But, I would wear these looks with boots and booties and some OTK boots with the leggings for sure. I didn’t find any dresses that were available in my small size. 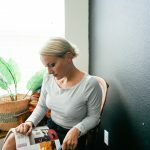 But, even if you aren’t looking for petites, many of these styles can be found in regular and plus size sizing as well. 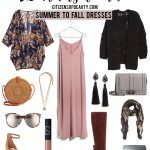 I want to show you fall outfit inspiration and also give you some details on how everything fits. You can go to my Instagram and check out the complete try on haul in the highlights of my stories. 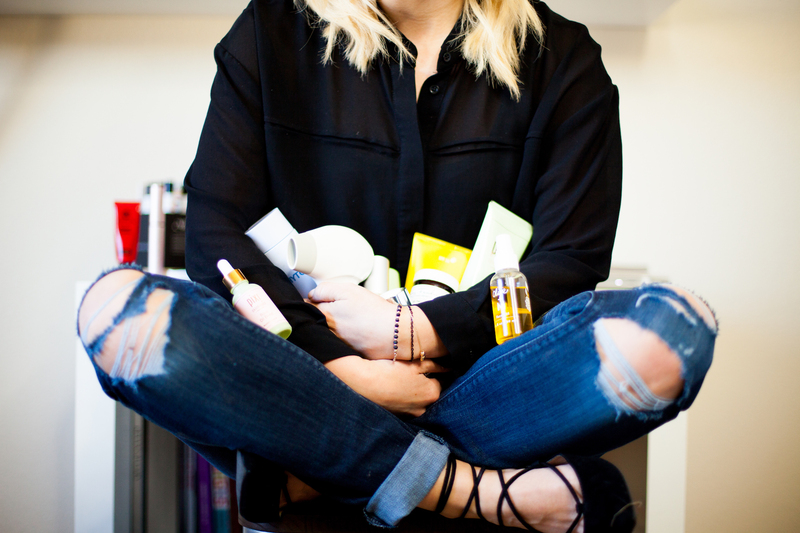 PS: You can scroll all the way down to see the entire try on haul! The Loft always has crazy good deals on the weekend. 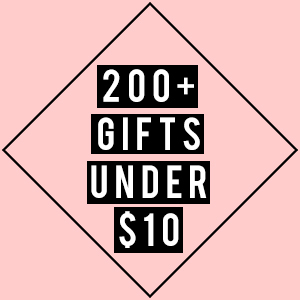 So, I didn’t post pricing because most of these Loft fall clothes are 30-50% off right now. So, keep that in mind while you shop my looks. 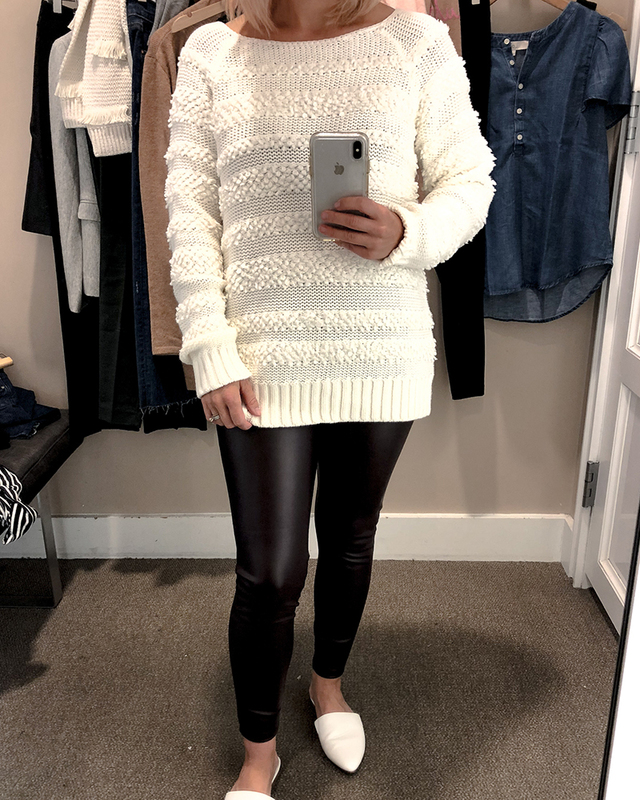 I am wearing these faux leather leggings in a small as my first outfit for this The Loft fall petite clothing try on haul. They run TTS and comfy and heck…you can even do squats in them! Don’t believe me, check my Instagram stories for refrence. 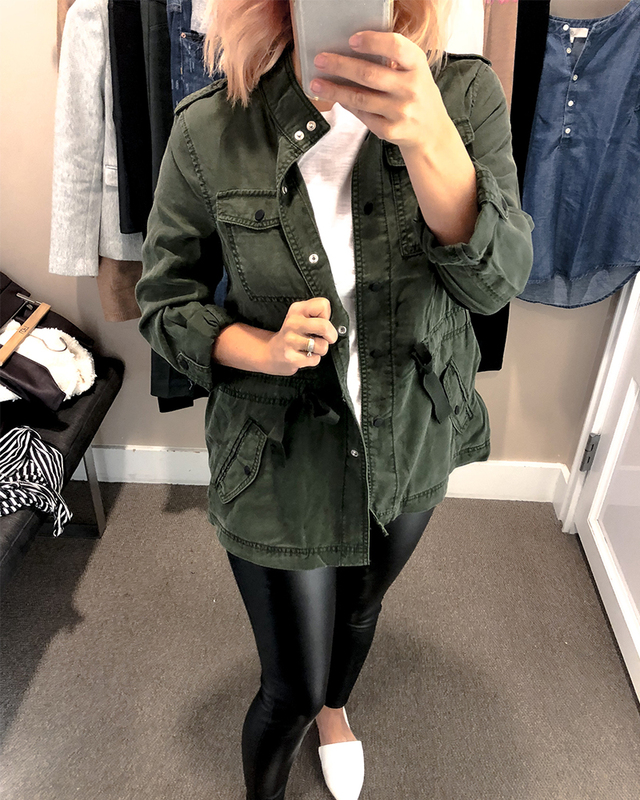 I love this petite green utility; it comes in tons of sizes but unfortunitally they only had a size 8 for me to wear and I am typically a size 4 petite. So, make sure to get the right size. It is extremely light-weight which means it can be layered. There are so many cute petite denim jeans that can also be found in regular sizing too. But these ones I’m obsessed with! They are straight legged with a little bit of distressing, but not so much that your grandma will cringe. Also, the blazer trend is hot right now for fall and the loft has this on lock. I am wearing a size 0 petite double breasted petite blazer which fits me really well. I would say to size down because these run a little big as I’m usually a size 2 in tops and jackets. Also, this blazer comes in regular sizing as well. Same faux leather leggings but in a wine color! They are gorgeous! 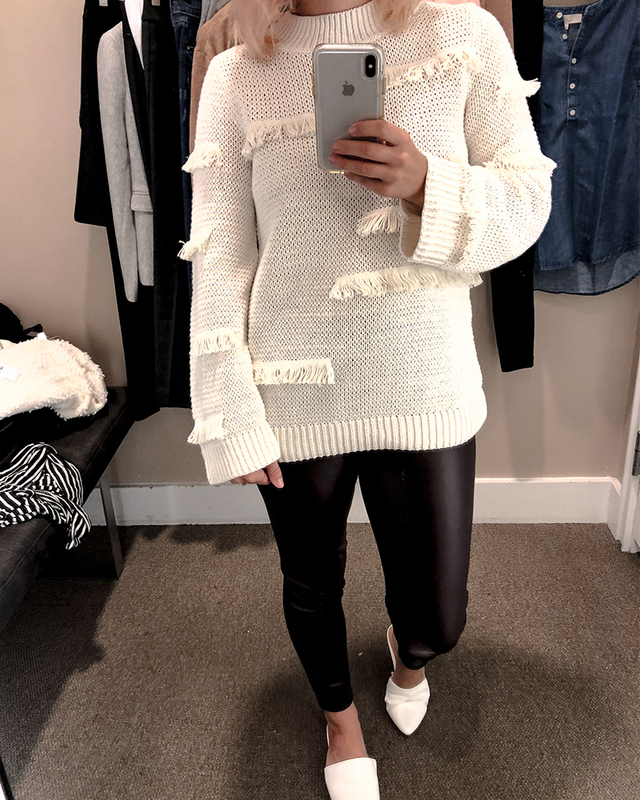 Also, this sweater is everything…I’m obsessed with the fringe detail. It’s not petite sizing, but it works just as well. 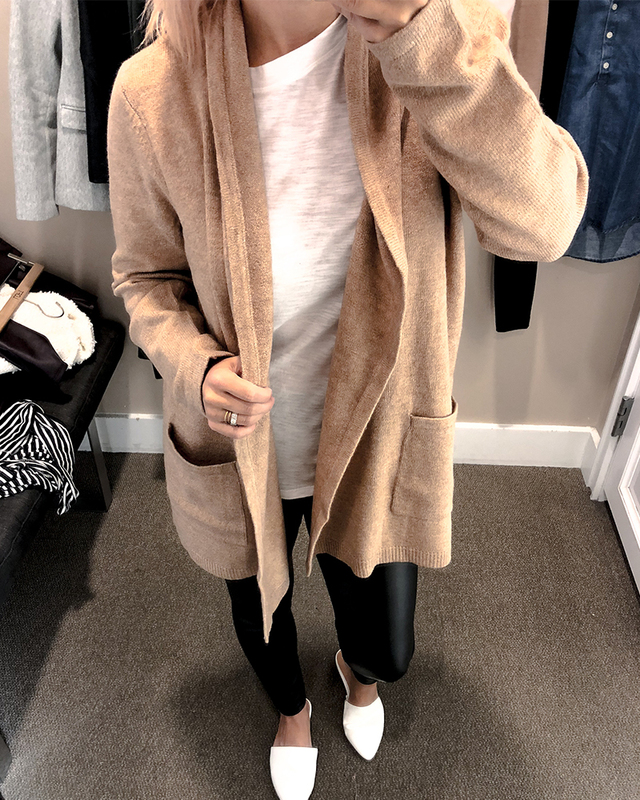 Same faux leather leggings and this cozy and comfy cardigan! It comes in both petite and regular sizing. It’s really soft..not scratchy and the color is perfect for fall. I am wearing a size small; it’s suppose to be oversized and not fitted. 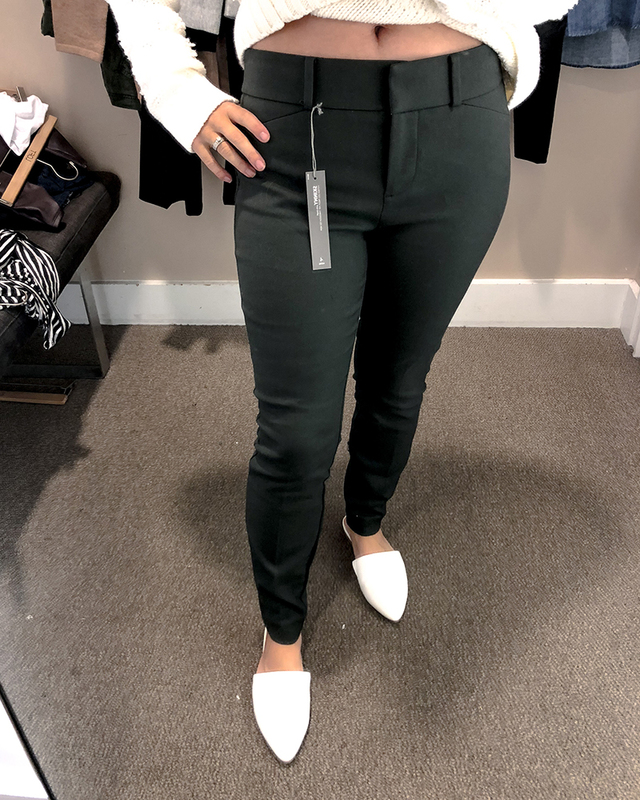 These Marisa petite style pants come in many different colors for fall! I chose this dark grey and I ‘m wearing it with a white sweater. But really, they can be worn with a t-shirt and a blazer or cardigan. 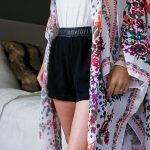 I love the fit so much but petites, but love that they come in regular sizing as well! You can’t see the back of this sweater but it’s worth it all. 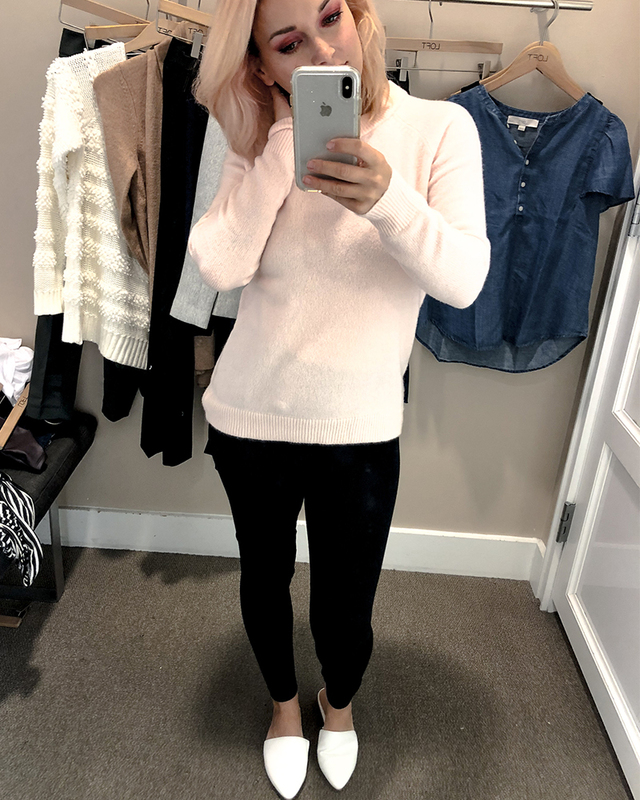 I love the pale pink bluch color and honestly, it’s so cozy! I am wearing a size small in petites but it also comes in regular sizing as well. It’s lightweight, so you can layer it with a fall jacket too for extra warmth . Also, these Lou & Grey black cotton leggings you guys are a killer price and are extremely soft. They run TTS and I’m wearing a size small. 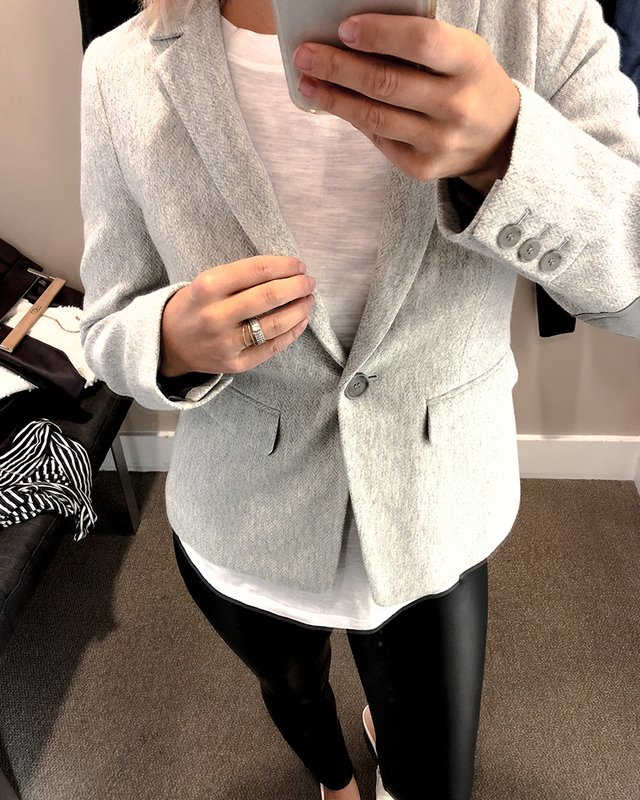 You guys are going to love this petite herringbone modern grey tweed blazer jacket! I am wearing a size 0 in petites but it also comes in regular sizing too. I would size down because it does run big as I ususally wear a size 2 in jackets. 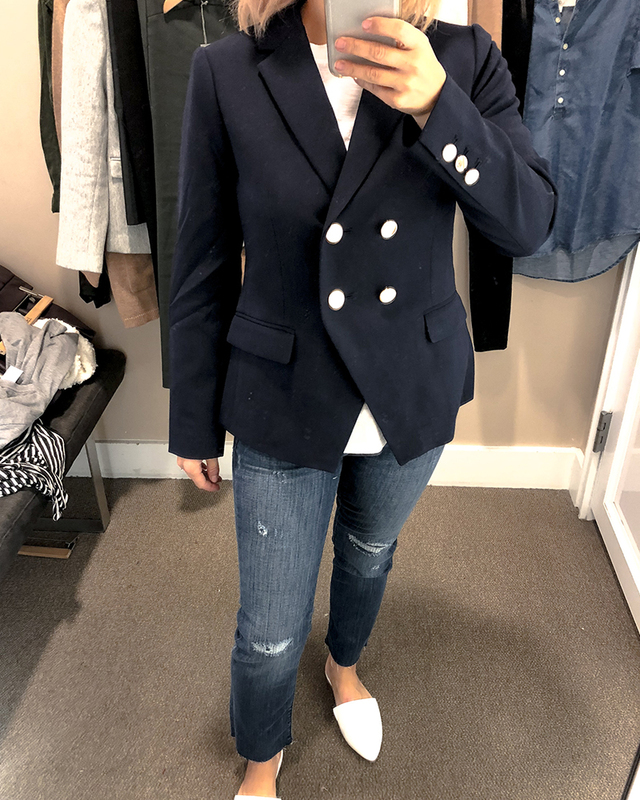 Having a good blazer is essential to your fall wardrobe because you can style it up for your biz, or style it down with a pair of jeans for casual days. 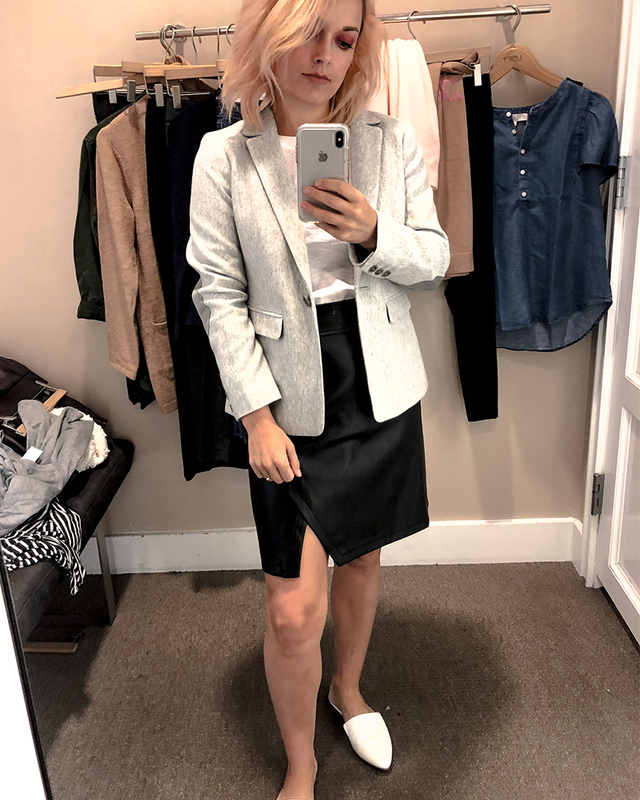 You’ve already seen the jacket, so now check out this best selling faux leather wrap skirt from The Loft! It has a split hem that is very on-trend right now. I am wearing a size 2 in petites and it comes in regular sizing as well so, yay! 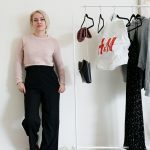 Can you tell that I am all about these faux pants yet? You have to get them, they are that good! I also have on this other white sweater option for fall. It’s from The Loft Lou & Grey collection which is known for being uber soft and cozy. It has really pretty detail on it and it’s not super thick. Also, this is not a petite sizing and I’m wearing a size small. 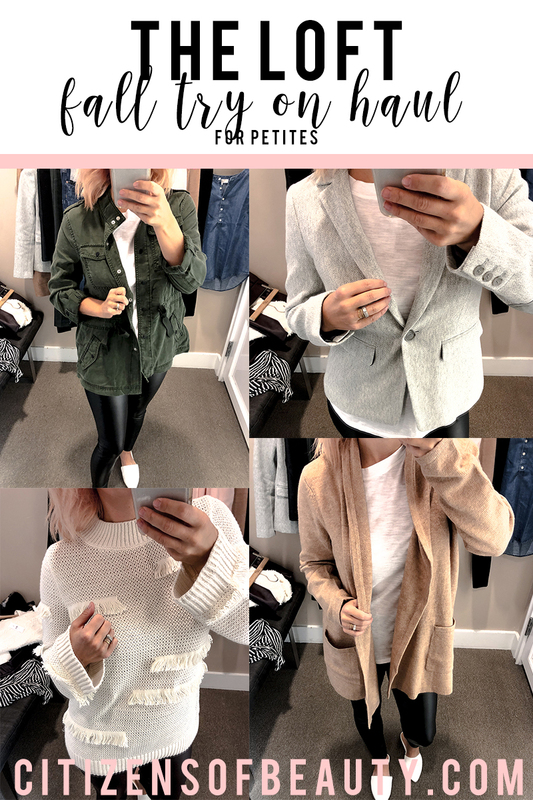 Did you find anything you love from The Loft all petite clothing try on haul?